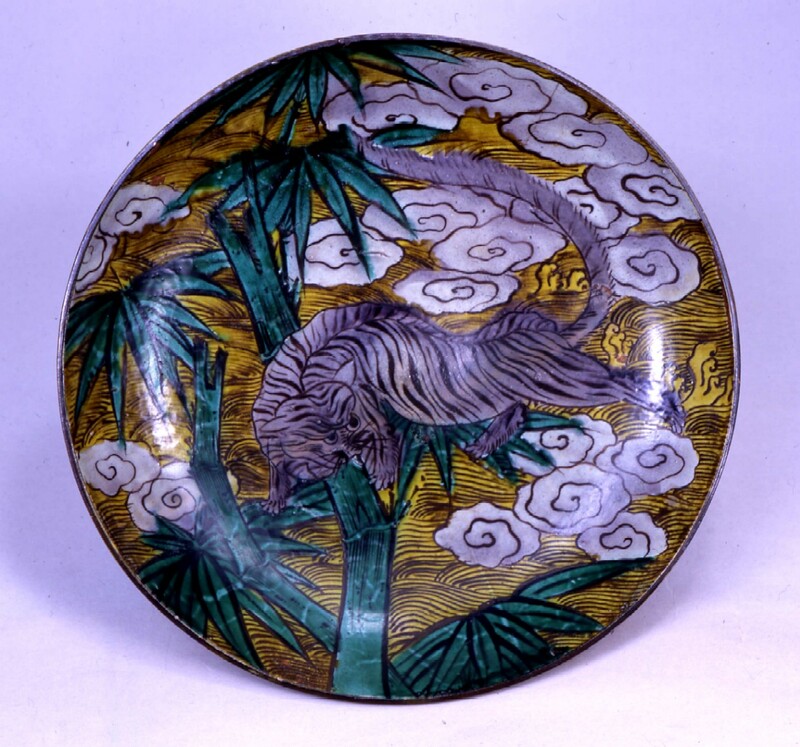 The early Edo era was the time Kutani ware originated. The Kutani ware made during this period were called “Ko-Kutani” (Old Kutani) later on and along with the beautiful decorating style in “Aote” (,using colors of deep green, yellow, dark blue and purple) and “Iroe” (,using colors of red, green, purple, dark blue, and yellow,) drew special attention from intellectuals and porcelain workers and passed down through the generations as masterpieces. 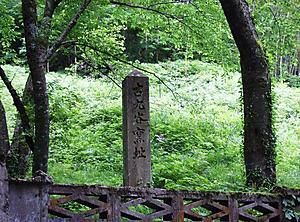 Yet the history of Ko-Kutani was short-lived. It ceased roughly 50 years after they started. We can speculate about the reasons for the short-life such as the lack of funds from the financially suffering Daishoji clan or change in the policy on the load was replaced by a younger generation. It remains the mystery of Kutani.